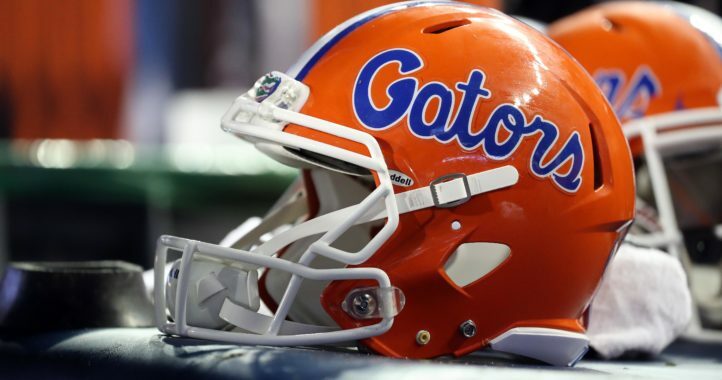 The Florida Gators watched in horror as QB Feleipe Franks fumbled the ball on his own one-yard line in a tight 20-14 game against Georgia in the third quarter. The Bulldogs recovered, which all but ensured a touchdown on the ensuing possession. 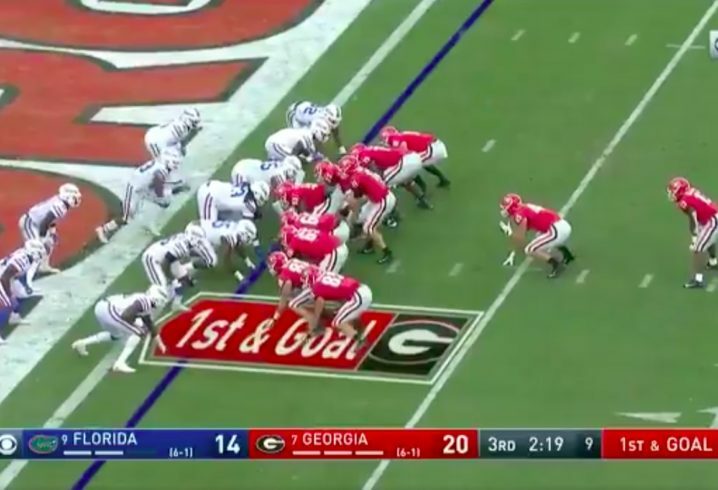 The Dawgs even caught a break when a penalty gave them a fresh set of downs after they couldn’t get it across the goal line in three tries. That’s the sort of series that sparks a team to turn things around, and the Gators were definitely fired up. 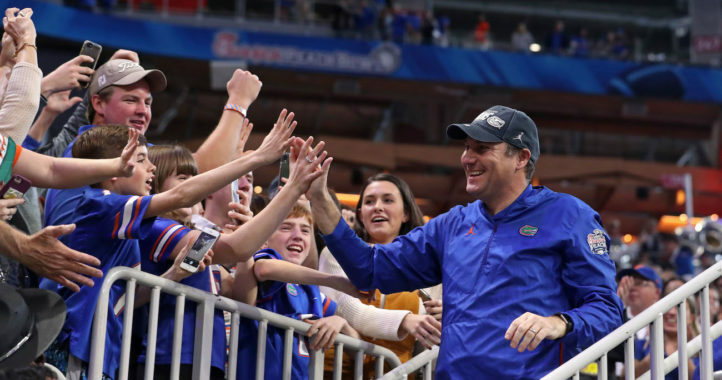 They still trail, but with the defense playing like that, Florida may find its way back into the game soon. No doubt, that was epic! Hats off to a monster goal line stand. You guys have a great defense. Definitely something to be proud of. It’s been tough to overcome all the injuries to our defensive backs this year (I think there have been 7 so far – but I could be off). It caught up to us in this game and Jake Fromm performed really well with excellent throws. The Georgia-Kentucky game will be very interesting to watch. Best of luck and health to both teams. No one will be taking the other team lightly.